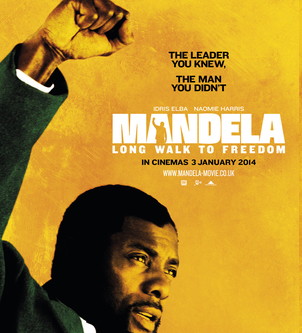 #Cinema #SouthAfrica | New Posters and First Trailer for Mandela's Biopic Unveiled! It's hereeeeeeee! 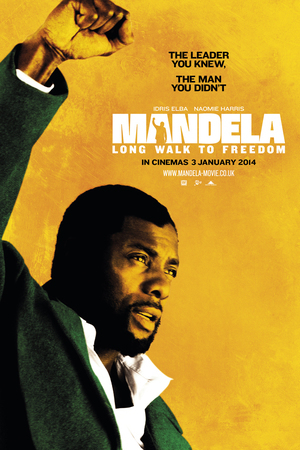 The first trailer for the highly anticipated biopic Mandela: Long Walk to Freedom is finally here. Starring Idris Elba, the film tells the story of the South African living (yes he is) legend Nelson Mandela, from childhood to prison to his inauguration as President of South Africa. The film will be released in the U.S. on Nov. 29. In the U.K., it is set to premiere on January 3. The trailer shows Elba walking through the valley with a group of children. Though there is no close-up on Elba, you can hear his South African accent on voice-over, “I have walked a long walk to freedom. It has been a long road, and it’s not over yet. 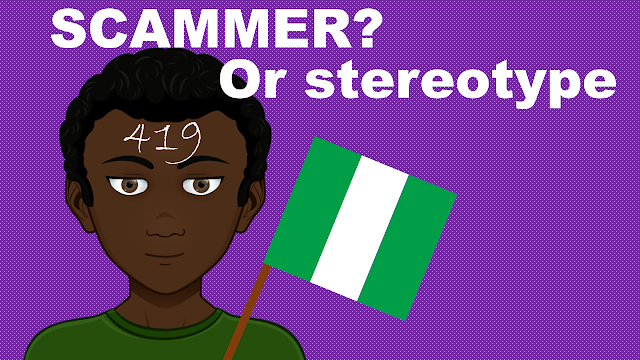 No one is born hating another person because of the color of his skin. People learn to hate. They can be taught to love, for love comes more naturally to the human heart.” Does he sound like Madiba? What do you think? Watch the trailer below! Also, two new posters for the movie have have been unveiled. 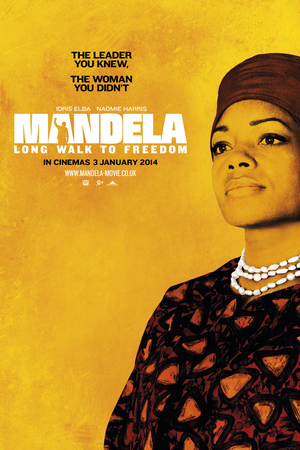 One depicts Elba as Mandela, and the other shows Naomie Harris as his wife Winnie Mandela.